Pasuma ft. Ogagun SK – Mama. Pasuma, aka Oga Nla, is out with a new song titled “Mama”. If you love your mother and still wishing you can pay her back for all the love she has shown you, this song, ‘Mama’, is for you. 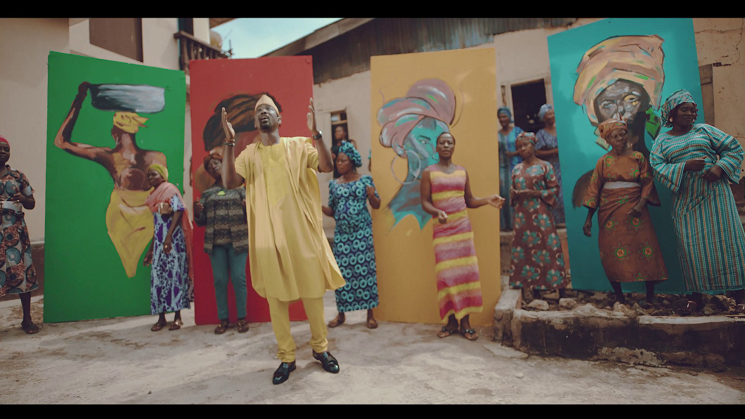 Pasuma, aka Oga Nla, got this spot-on with the right tempo, flow and emotion as he eulogizes his and all mothers. This beautiful video does justice to the lyrics with his new signee Ogagun Sk, real name Olasunkanmi Luqmon Ibrahim also providing some support.